Grinding and precision go hand in hand, that is what PGI provides on state of the art OD/ID equipment equipped with lateral locators and auto sizing capabilities allowing OD tolerances to .0001”. Our Citizen Swiss machines offer up to 7 axis machining and are equipped with magazine bar loaders. Creative engineering by our skilled staff allows us to tackle the toughest of jobs with the simplest approach to get the job done. Precision Grinding Industries, Inc. provides precision grinding services and make complete part components. 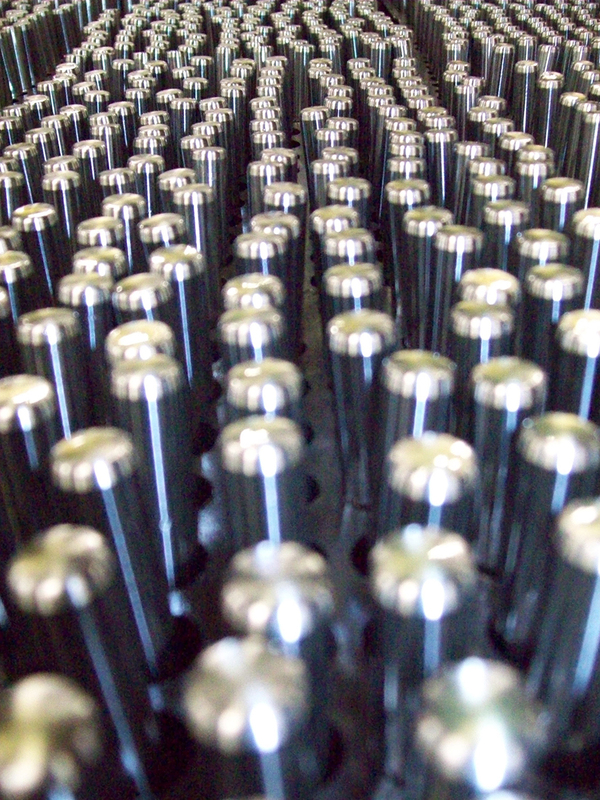 Service ranges from single order parts to production volumes along with multiple-part turnkey assemblies. 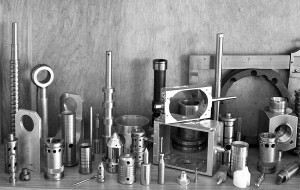 PGI offers some of the most intricate and demanding services available in the manufacturing and grinding industry and supplies customers with on-time and quality delivered services anywhere in the country. 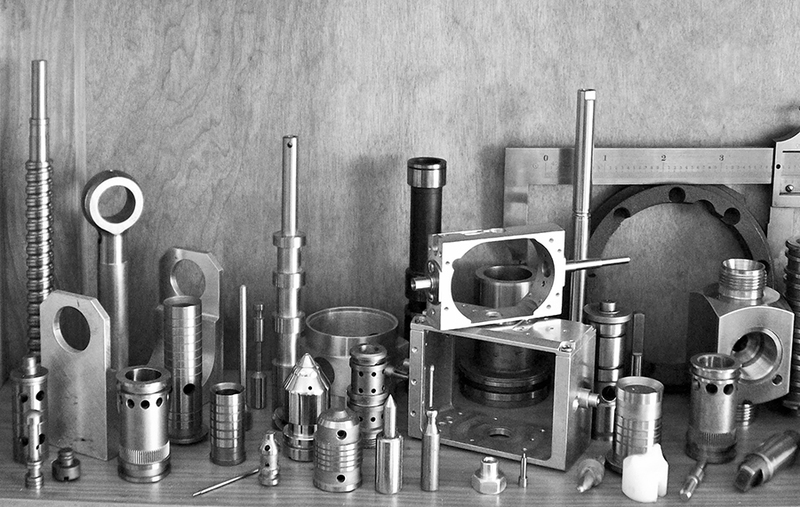 Precision Grinding Industries, Inc. was incorporated in 1995 and is located just outside Greenville, South Carolina. PGI is an ISO 9001:2008 registered company and employs a professional staff that works closely with its customers to provide on-time delivery, quality workmanship at fair competitive pricing.